Simon Yam, Ching Wan Lau, YoYo Mung et al. Director Patrick Yau provides jarring contrasts in storytelling in this tale of a jewelry store heist that goes horribly wrong, staged by a band of inexperienced Hong Kong hold-up artists. 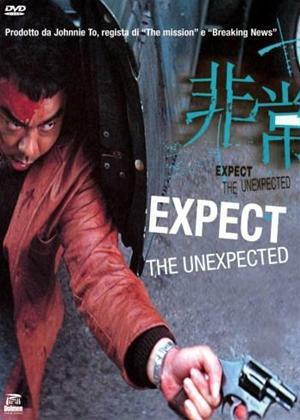 Yau juxtaposes the film's violent drama with a light-hearted romantic story line involving two cops - Simon Yam and Lau Ching-Wan, heads of the elite Organized Crime Bureau - who go into action to capture the criminals.